Rimus Riley Limited, the manufacturing arm of the Rimus Group was set up in 1975, and is now firmly acknowledged to be a leading biscuit and snack food producer in Malta. The company’s wide product range encompasses biscuits, wafers and snack foods – all marketed and sold under premium brand names on both the local and export markets. The sales, distribution and marketing of all Rimus Riley brands are handled by its sister company, Rimus Trading Agency. RRL was founded in 1975 as a joint venture between Riley Crisps UK Ltd. and Peter Muscat Scerri, and started producing snack foods which were previously imported from the UK. The company is currently run by the second generation of the Muscat Scerri family. 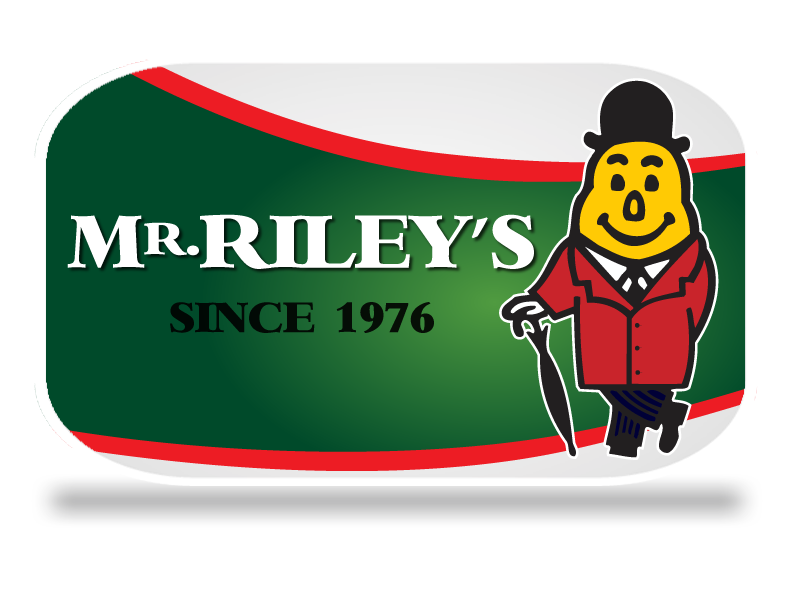 The company till today has a very strong presence in the local market with the Mr. Riley brand. In 1981, the company went into the production of chocolates and wafers, mainly for the local market. With the liberalisation of the market in the 1990s, the company has stopped manufacturing these products. The company, today manufactures Ice Cream Wafers for local Ice Cream manufacturers.